As you already know, the social sites don’t hesitate to update their platforms on a fairly regular basis – and we here at DAS are always keeping out an eagle eye for those changes that directly impact our clients and/or their customers! Over the last few weeks, Facebook has been no exception to this rule…they have been rolling out a boatload of changes mostly directed to their ads solution and of course the much discussed “emotions” actions, which we talked about here – so we won’t reiterate! Let’s dive in to the latest ads changes on Facebook – some will link off to separate articles as they are big enough changes to warrant their very own article on our blog! The once mobile-only lead gen ads from Facebook are now available for Desktop placement, so you can reach a wider audience. This being said – over 90% of the ad clicks we see happen on mobile, so don’t expect this to be a huge spike in your leads through this ad format, but it was an odd omission from the regular rollout, so Facebook has “fixed” the gap. Read more about lead gen ads in our article, “Tap, Tap, Done” from January 6th. Facebook provides the ability to create custom audiences based on people who watch part or all of your video providing the ability to sequence / retarget those users with follow up content. This has been long overdue seeing as the data is held natively on Facebook and an easy way to retarget already engaged customers and drive them to conversion. Instagram is rolling out 60 sec video ads, up from the previous 30 second ads, and the 15 second videos that users are able to post. Learn more about the Instagram ads platform in our article, “A Picture is Worth a Thousand Car Sales,” from October 2015. 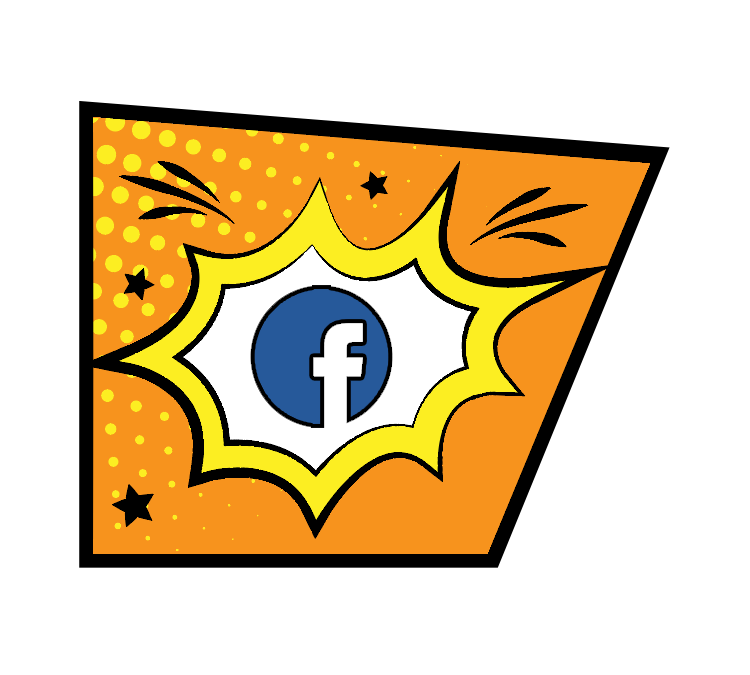 Facebook Canvas has been rolled out as a new ad format for the web traffic and web conversion objective….it was a BIG topic of conversation this past week, mainly because, well, it’s BIG! It’s more real estate for your ad versus the confines of the images or carousel ads currently allowed. Instagram is now an available placement for conversion optimized ads in both single and carousel formats….so get ready to start seeing better conversion from the Instagram placement. Want some of those Instagram Ads to stick to your page?! You can now promote posts/videos from your Instagram feed instead of only creating dark posts for reach. You didn’t think Facebook would leave their new messenger for business organic only did ya?? No way! Too good of a spot to post an ad! A lot to digest?! Don’t worry about it, the DAS team has your back! We’ll make sure your business is using the latest and greatest ad solutions that are right for your campaign objectives and driving results for your business.